The Source In or Out? 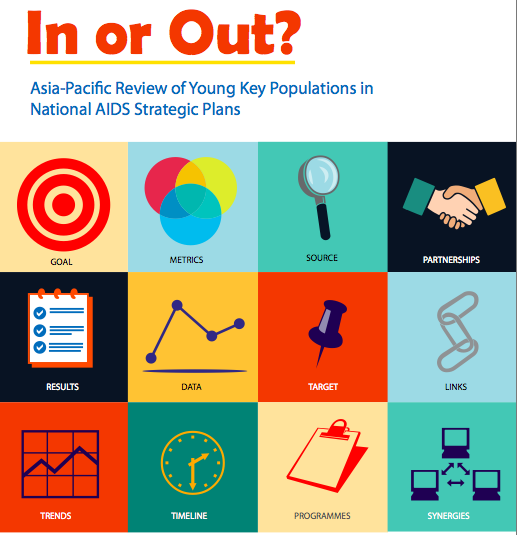 This review analyses the inclusion of young key populations in the NSPs for HIV and AIDS of 19 countries in the Asia-Pacific region namely Afghanistan, Bangladesh, Bhutan, Cambodia, China, Fiji, Indonesia, Lao PDR, Malaysia, Mongolia, Myanmar, Nepal, Papua New Guinea, Philippines, Samoa, Sri Lanka, Thailand, Timor-Leste and Viet Nam. The primary document examined for the review of each country’s strategy was the NSP. However, where operational, implementation or monitoring and evaluation (M&E) plans were available these were also assessed. 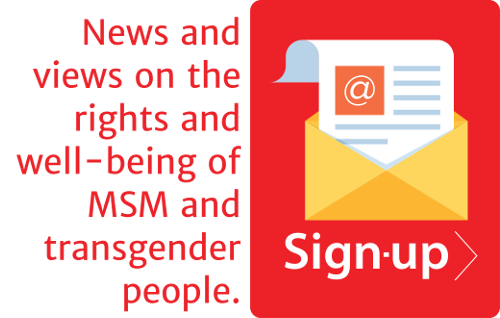 These documents were reviewed using an analytical framework developed following consideration of: seven existing NSP reviews; guidance documents on comprehensive packages for key populations; and the HIV and AIDS Investment Framework.